I love Serums because they contain very concentrated ingredients that pack a punch when it comes to delivery high quality results. There are various types of serums for different uses include hydrating, firming, brightening, hyper pigmentation, all rounders,etc. Estee Lauder Advanced Night Repair*//£53 which has a huge cult following because it is an all rounder. It is hydrating and firming and works for many skin types especially for matured skin. Another all rounder serum is the Lancome Advanced Genifique Youth Activating Concentrate// £59 which is my all time favourite serum. It is hydrating, plumping, firming and keeps the skin youthful. For brightening, there are two options I love. 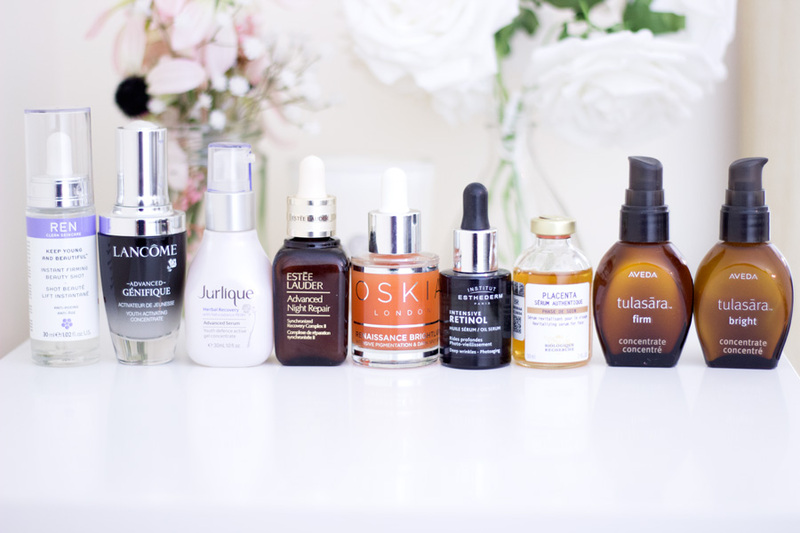 The first is the Oskia Renaissance Bright Serum// £88 which I am currently trying out. It looks gorgeous and keeps my skin radiant. The Aveda Tulasara Bright Concentrate*//£45 is another incredible brightening serum that is made from predominantly natural ingredients and works for many skin types. For hyper pigmentation, my top serum has to be the Biologique Recherche Placenta Serum//£61. 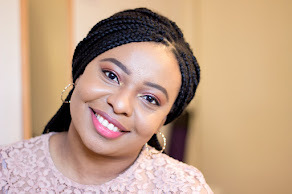 This is not the easiest to purchase but it is worth the hassle as it has worked incredibly well for my hyper pigmentation. For matured skin, I will suggest picking the REN Keep Young and Beautiful Serum //£46, Aveda Tulasara Firm Concentrate*//£45, Institut Esthederm Retinol Oil Serum*//£63 and Jurlique Herbal Recovery Advanced Serum*//£48 as they all help firm up the skin so they will make a perfect gift for mums, aunties or any friends hitting their 30's. 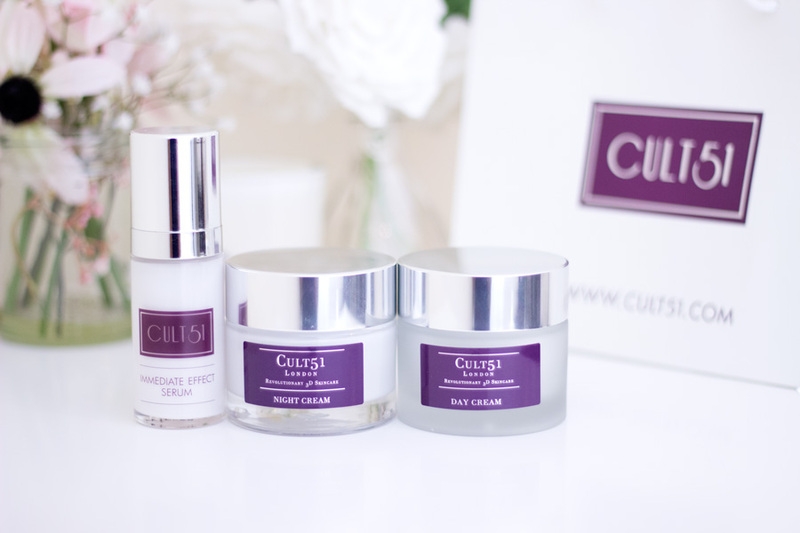 I have already spoken about Cult 51 Skincare in a review here so I won't go into too much details. 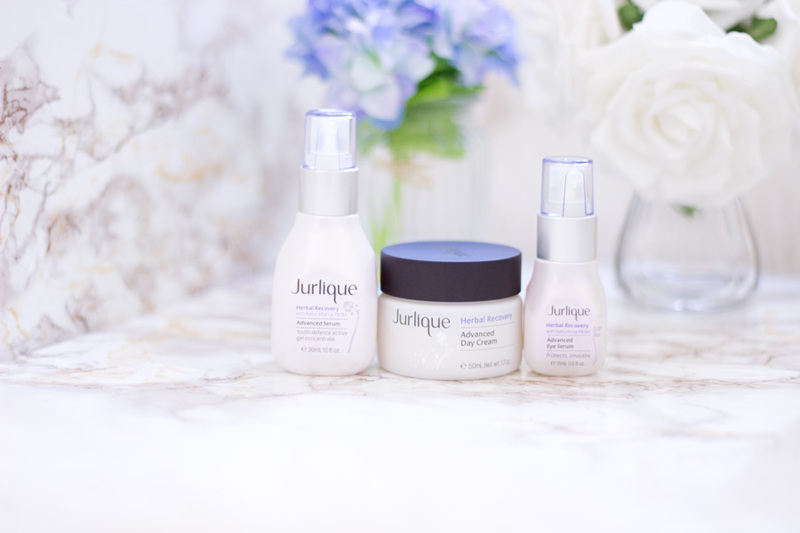 It is one skincare brand that really works for various skin conditions. I have almost all the products they make and I have absolutely enjoyed them. The Immediate Effect Serum* //£95 can be used both as a serum and as an eye serum. It really works for puffy eyes, dark circles, etc. 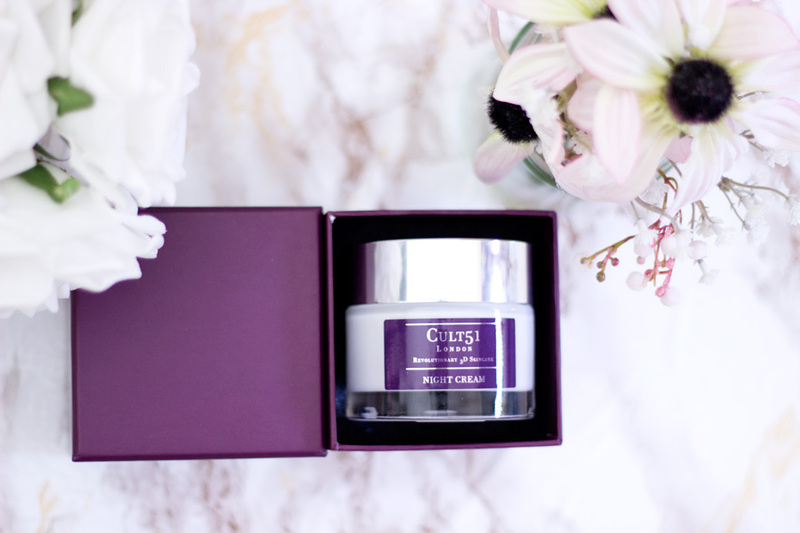 The Day Cream//£100 and Night Cream*//£125 are cult favourites and with good reason. They leave the skin smooth and firm. I love that all their products are multi-tasking as they work as a serum, moisturiser, anti-ageing, primer, etc. The great thing is that their packaging looks great as a gift and I believe they offer gift wrapping/boxing with an added cost. I noticed that they recently changed the packaging of their Day Cream (possibly their Night Cream too). I personally prefer the previous outer packaging (pictured above) which looked and felt more luxurious than the new one. I don't think it matters too much but the glass tubs are the same and the creams now come with a spatula which is great to have. 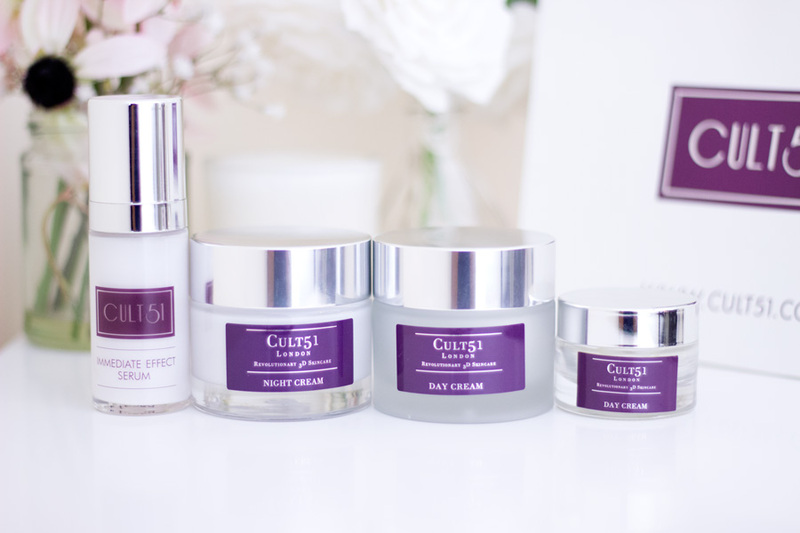 If you do not want to splash out on the full size but you wanted to still treat a loved one, I recommend trying out the mini sizes of the Cult 51 Day Cream or Night Cream. I had the Day Cream Mini*//£40 which I completely finished and it prompted me to purchase the full size. It retails for £40 which is reasonable for the amount of product you get. 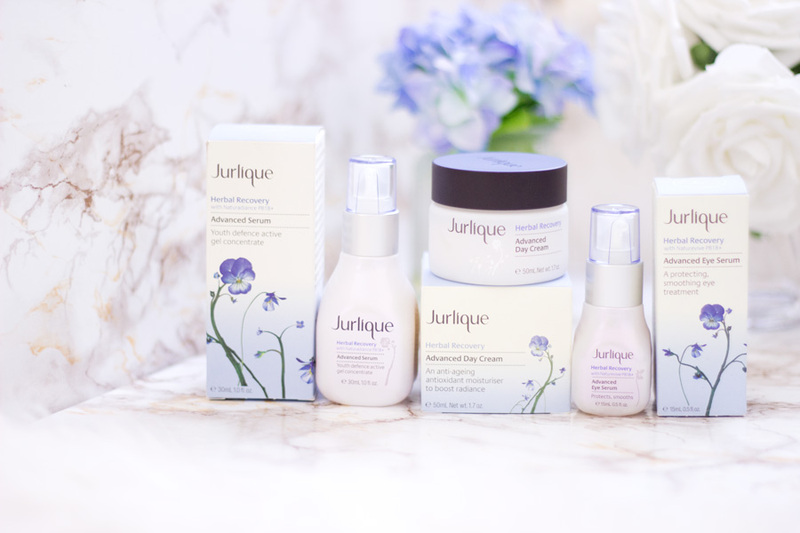 I am a big fan of the Jurlique Herbal Recovery range and I was kindly gifted some products a few months ago. Within the range, you get the Herbal Recovery Advanced Day Cream//£37*, Herbal Recovery Advanced Serum*//£48 and Herbal Recovery Advanced Eye Serum*//£47 . I think this is such an amazing set to gift anyone who loves skincare. I know they have some great Christmas Gift Sets where you get good value for your money. Their skincare is made from pure and natural ingredients infused with herbal plants and homeopathy. I love that they grow their own plants so they have greater control of what goes into each product!! 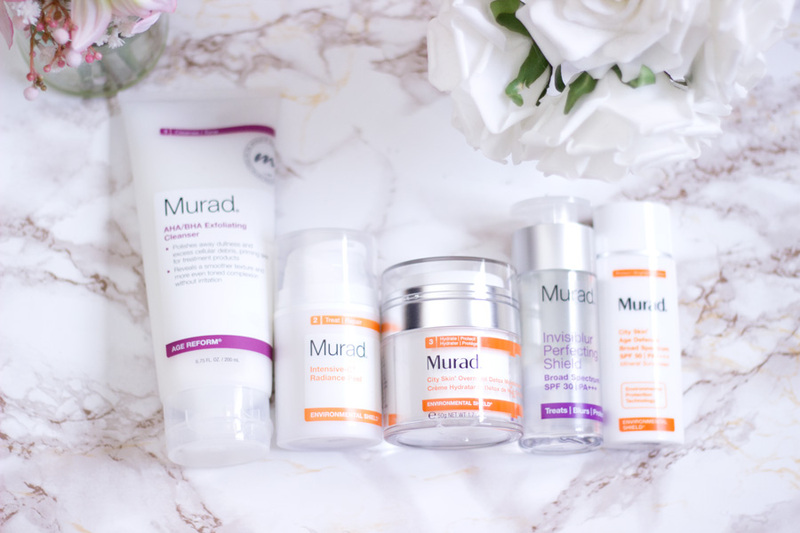 I have also spoken about Murad Skincare here and it is a brand I absolutely love. 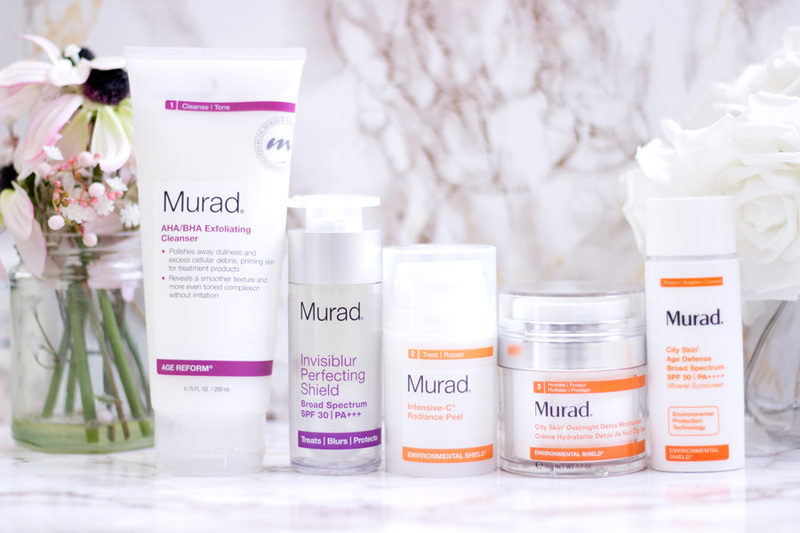 I am sure everyone must have heard about Murad at some point because they make fantastic skincare products. They also have great Christmas sets where you can make some savings and get good value. I can't choose which products are my favourites because they all work so well. I will highly recommend checking them out especially the City Shield range*which is incredible. 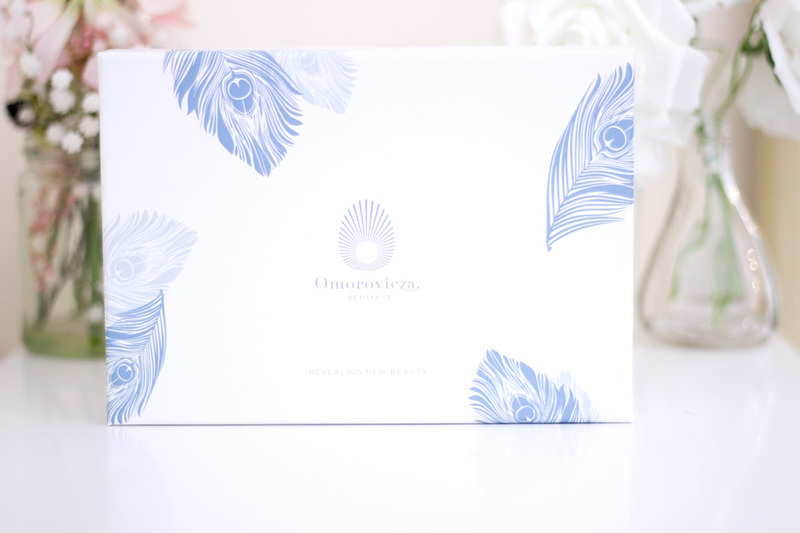 I am quite new to Omorovicza but I have not been disappointed at all. I got this Discovery Set a little while ago and I think it is really the best way to try the brand. Inside the set, you get a Cleansing Foam, Thermal Cleansing Balm, Deep Cleansing Mask, Balancing Moisturiser and the cult classic Queen of Hungary Mist. These products inside are not sample sizes rather they are generous deluxe sizes (15-30ml) and I think this set is worth the price. The best part was I also got a Gift with Purchase when I got mine and it had other products inside including a gorgeous blue pouch. I think this will make a great gift for anyone because the products inside work for all skin types and I have enjoyed them all. Tired eyes are the bane of my many people's lives and I know many people will appreciate eye care skincare products as gifts. 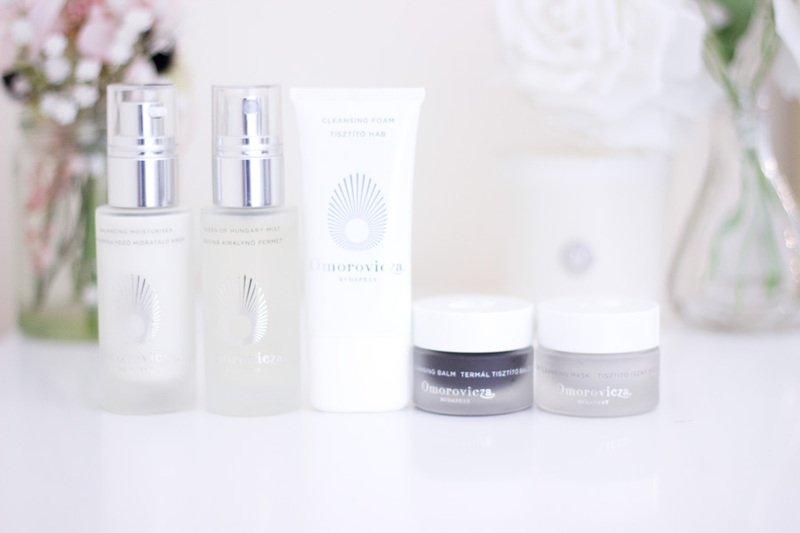 I have tried quite a few eye creams and serums but my favourite ones are what I have included in this post. The first is the Lancome Advanced Genifique Yeux Light Pearl//£47 which is a serum-eye cream hybrid and I absolutely love it. It works a treat at keeping my under eye plump, hydrated and prevents dark circles. It comes in a stunning bottle complete with a dropper/pipette also designed like a pearl. I know Lancome has many gift sets with this product in them. 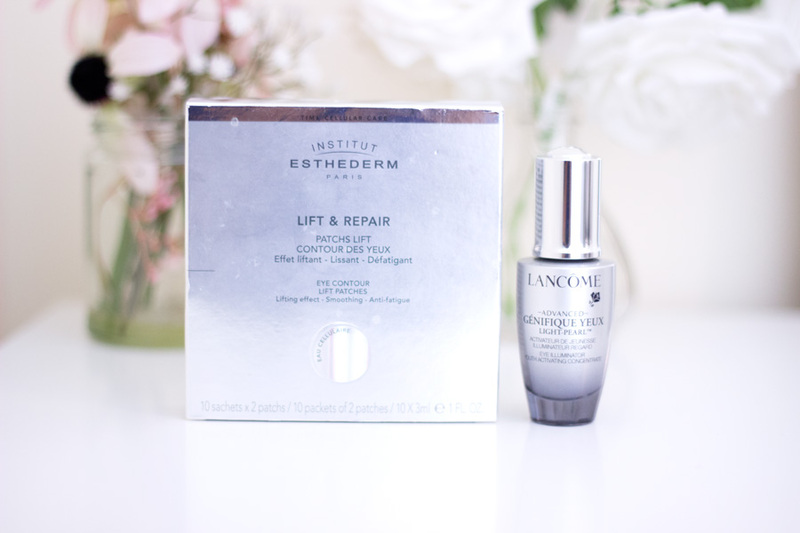 Another favourite is the Institut Esthderm Lift & Repair Eye Contour Lift Patches* //£53 which has been a life saver especially for days when I feel tired. The box contains 10 pairs of eye patches which are so refreshing and keep my eyes hydrated. I save them mainly for pamper nights. This will make an incredible gift for anyone. 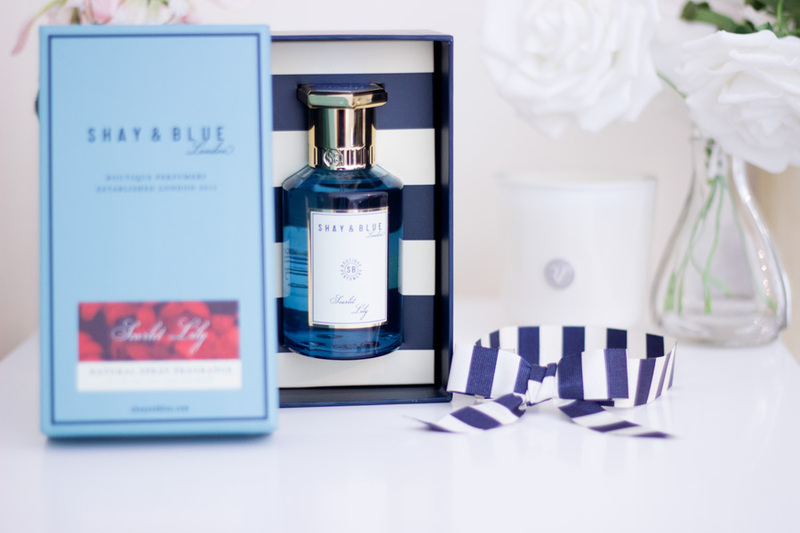 I have tried so many great fragrances this past year and I have written about them in various posts. I won't go into too much details about all the fragrances because I have full reviews here which I will link on here. Some of these fragrances include Roger & Gallet Fleur de Figuier* (£42 //Link //review), Lancome La Vie est Belle* (£75 //Link ), etc. 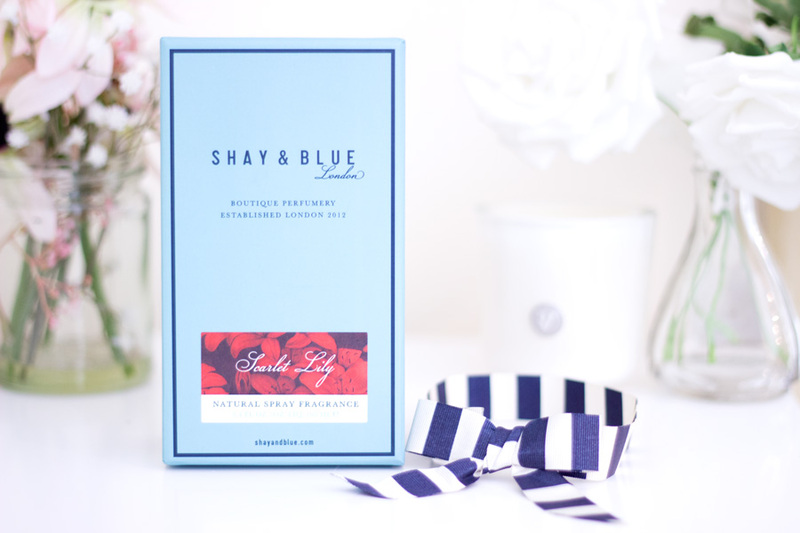 My current favourite fragrance is the Shay & Blue London Scarlet Lily* //£55. 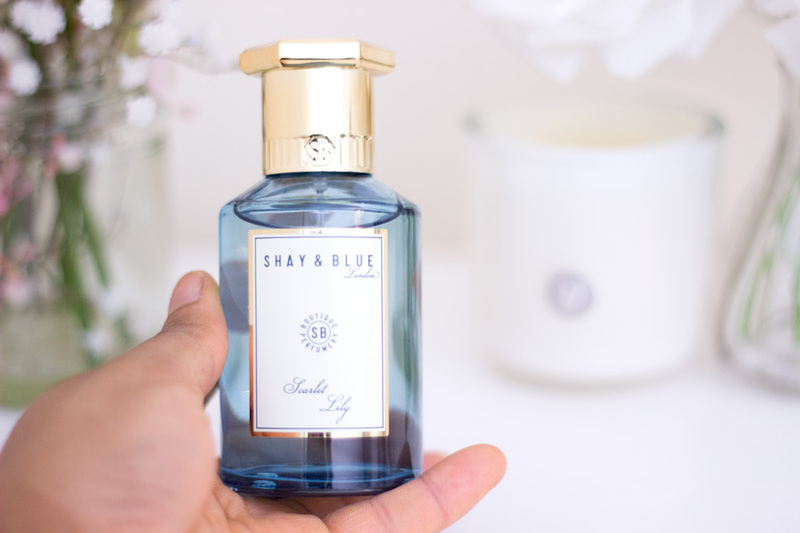 Shay & Blue London has been around for a good while and I have tried a few samples here and there. 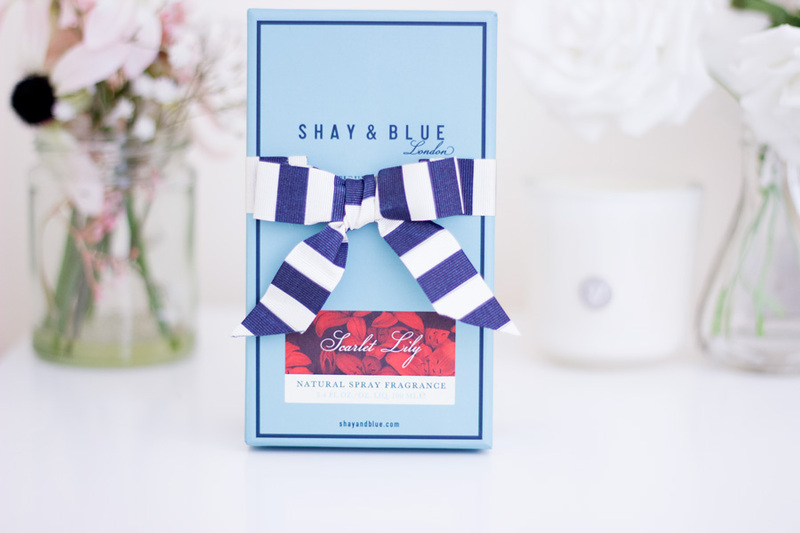 They recently launched some incredible scents and they are the perfect gift this season. I am absolutely obsessed with the gift packaging as it is very high quality. If I received this for Christmas, I would be over the moon and I know that many people would love to receive this. When this arrived in the post, it indeed felt like Christmas. Scarlet Lily is described as a richly voluptuous floral scent for the 21st Century and I could not have explained that any better. 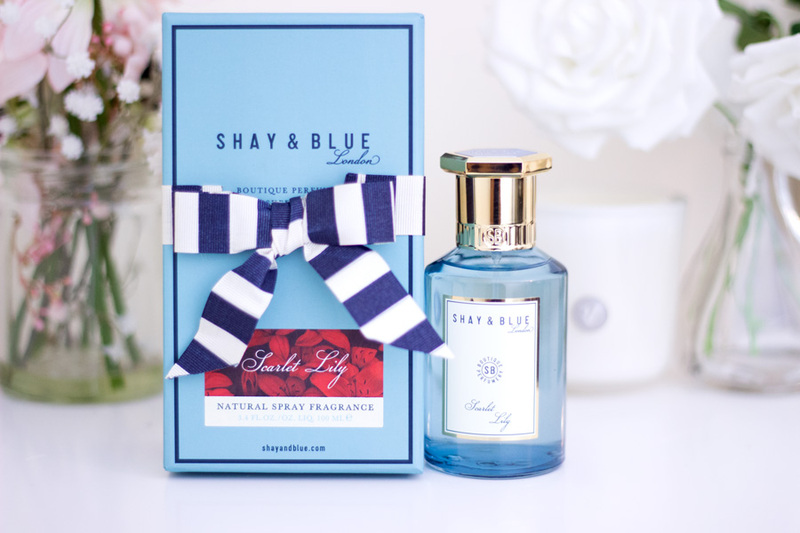 Its top ingredients include Lotus Blosson, Ariadne Lily, Ylang Ylang and Amber among other great ingredients. You can find out more about the fragrance here. I know I always talk about my FOREO beauty tools and it's just because they have made such a difference to my skin. I have had all these devices for close to two years and I use at least one FOREO product everyday yet they still look as good as new. I have kept all their outer packaging to store them when I move houses and that's why I still have them. I can't imagine anyone not appreciating receiving a FOREO product this Christmas. The great thing is there is something for all budgets. If you are on a strict budget, you can gift the Luna Play*//£29 which is the cutest thing ever. It is not rechargeable but it will last for 100 uses. Mine lasted way more than 100 uses so it is totally worth the price at £29. I believe they are also being sold in gift sets where you get a FOREO Issa, Day and Night Cleanser. If you have a bit more to spend, I will recommend the Luna Mini 2*//£119 which is my regular one. 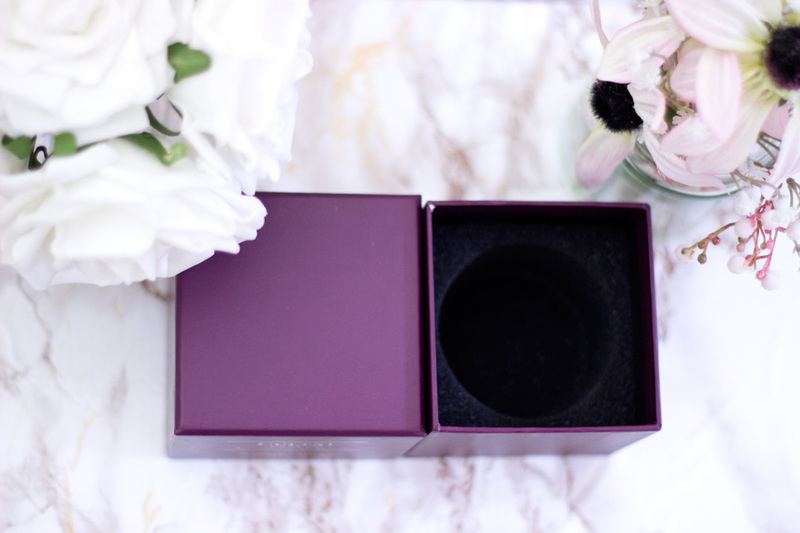 It comes in different colours and it is the perfect fit for my hand, face and travelling. If you really want to go all out, I will suggest the FOREO Luna 2*//£169 and FOREO IRIS*//£119. I have written about all my FOREO devices over here. I already spoke about Apple & Bears in this post so I will try not to be repetitive. The brand makes organic and natural body care products which are really lovely. I have tried their Honey & Hemp Luxury Gift Set and I have to say it is such a great gift for this season. It is well packaged and you don't need to faff around with too much wrapping. I have got a 15% discount code here- "FASHSTYLELIV15" and you can save some money. If you are looking to try it out for yourself, I have a Giveaway going on right now which you can enter here. I think the best season for candles are definitely A/W and Christmas because candles make the house very cosy. For Christmas, candles add an extra festive feel to everything and I know many people will love to unwrap candles for Christmas. 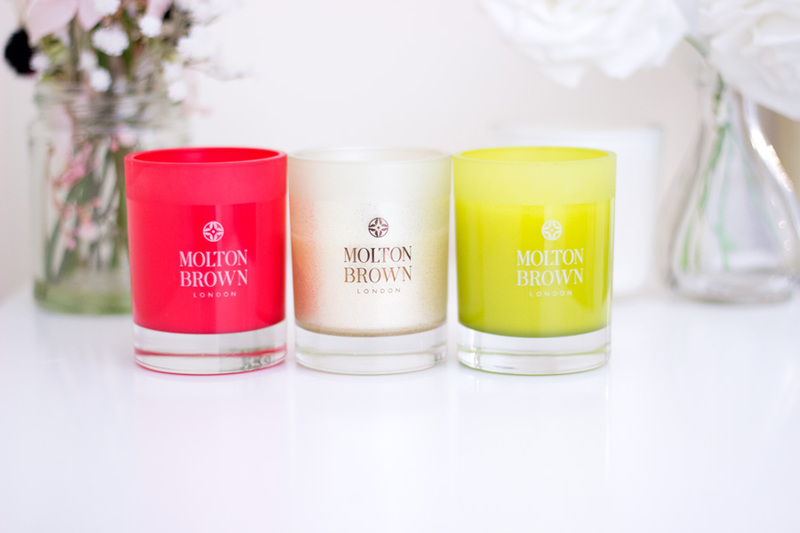 I always love Molton Brown candles because they smell so gorgeous and burn evenly as well. I have quite a collection of their candles and they last a good while. I adore their Christmas/Festive Candles which come in beautiful sets like the one above. 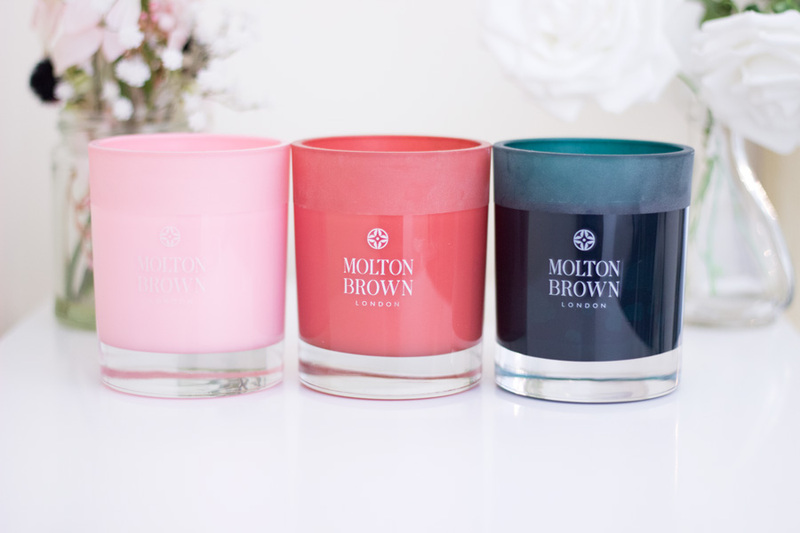 My current favourite is the Delicious Rhubarb and Rose Candle* //£39 which will make a great gift for women and the Russian Leather Candle* //£45 will be the perfect gift for men. 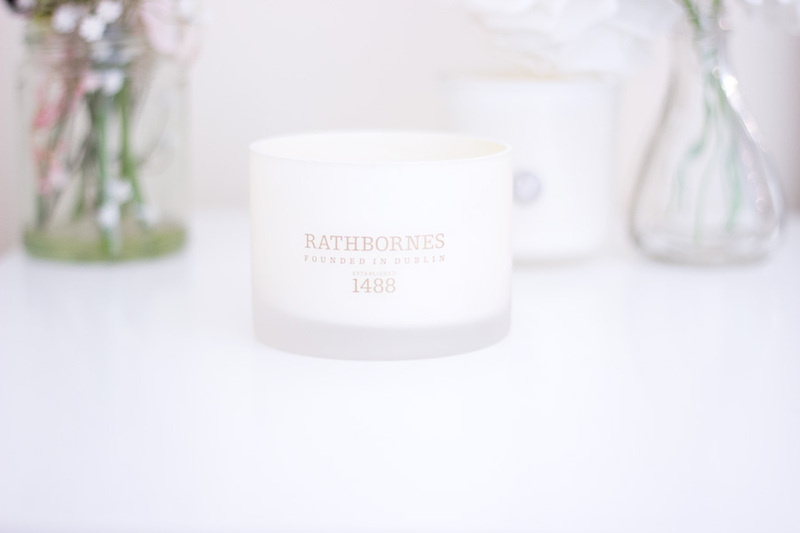 I had to include the Rathbornes Cedar, Cloves and Ambergris Candle* //£32 which is my perfect festive candle because I always burn it around this season. 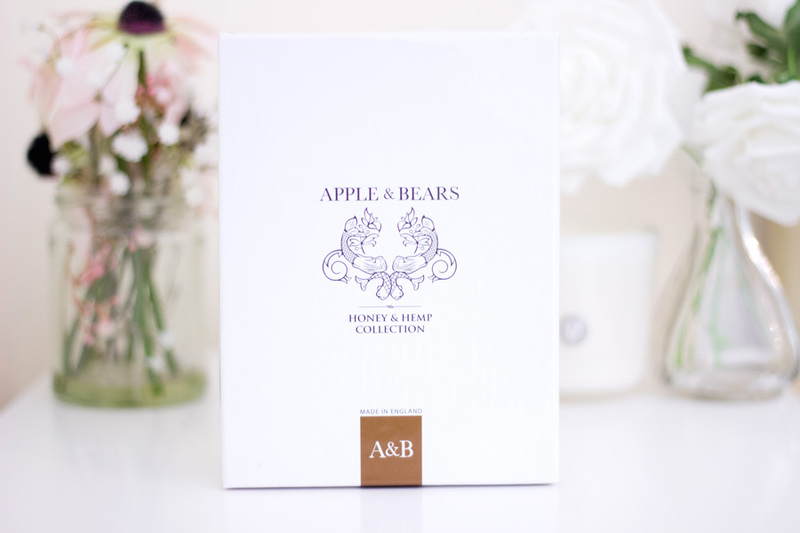 It is such a lovely candle and will make a great gift for anyone including new home owners. That's it for this Christmas Gift Guide. I have another one coming up in a few days and I hope you enjoy it as much as I have enjoyed writing them up.